Once a year, you should take your pet in for a check-up. 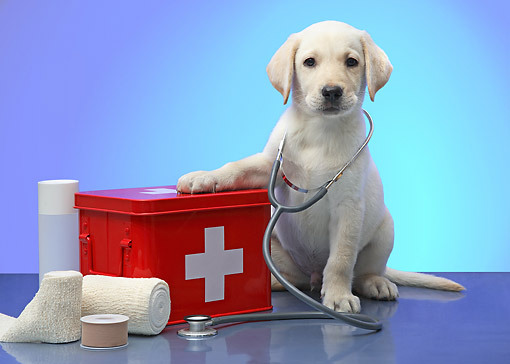 One of our staff veterinarians will check the health of your pet from head to tail, and you will be very happy you trusted your pet's care to Three Village Veterinary Hospital . Please let us know anything about your pet that you think will be important for his or her visit. This will allow us to make sure that we give your pet the most thorough examination possible. We also ask that new patients bring in a stool sample for your pet. This is important to check yearly, particularly in dogs, that may pick up a parasite while outside. Our staff veterinarians can still work with whatever information you have. In some circumstances, our doctors will refer you to a specialist who has advanced expertise in areas such as internal medicine or surgery. & welcome you to the Three Village Veterinary Hospital family.